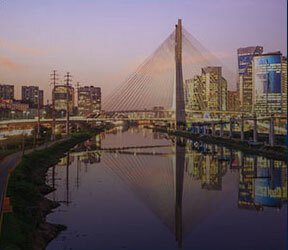 Take the first MBA program in Brazil accredited by AMBA. You will develop in a dynamic learning environment in which the highly qualified faculty and diversity of students’ professional experiences stimulate the application of acquired knowledge. A solid education in hospital and health service administration, a global vision, the full capacity to manage businesses and services related to health, and extensive knowledge of administrative and medical care processes in the area’s services. Monday to Wednesday, 7 pm to 10:40 pm, or classes every two weeks on Fridays (3 pm to 10:40 pm) and Saturdays (9 am to 5:40 pm). The Specialist Course in Hospital and Health System Administration is the first MBA program in health management in Brazil to be accredited by AMBA. It combines theory, practice and excellent teaching to educate professionals with a global and up-to-date vision of administration. The course is constantly evolving to meet and anticipate market demands. Training and leading high-performance, results-focused teams. Want to receive more information about the Specialist Course in Hospital and Health System Administration (CEAHS)? ANAMBA recognizes that CEAHS is an MBA course offered in Brazil, with global standard of quality. Since 2004, FGV EAESP has been among the world’s best business schools, according to the three leading international accreditation organizations. 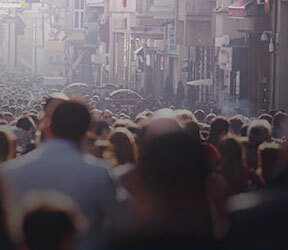 Why do the Specialist Course in Hospital and Health System Administration at FGV EAESP? 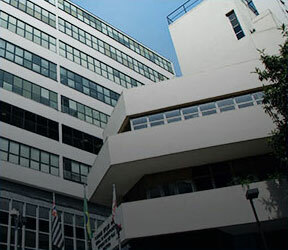 The CEAHS is the first MBA program in health in Brazil to be accredited by AMBA and it is supported by FGV EAESP’s more than 40 years of experience in educating executives in the business administration area. Professors with a solid academic background, professional experience at important organizations in Brazil, and a corporate and consulting track record, guaranteeing teaching excellence. CEAHS students have various opportunities for experiences at internationally renowned schools during the course through immersion weeks or exchange programs. The CEAHS uses a selection process focused on professional competencies, promoting the formation of high-level classes with great potential for development. CEAHS course alumni have the right to access new subject content in order to continuously complement their studies and stay abreast of new practices in the field of health. The CEAHS provides a foundation for people who plan to continue their academic or professional education through graduate courses at FGV EAESP, such as the Professional Master’s in Competitiveness Management, whose research areas include health.